Behind the name The Tallest Man On Earth is Kristian Matsson (born April 30th, 1983 in Dalarna, Sweden). He plays guitar, banjo and piano and has released three full length albums, the first entitled Shallow Grave and the second entitled The Wild Hunt. His most recent album, There's No Leaving Now, was released June 12th 2012 via Dead Oceans. He has also released a self-titled 5-track EP on the Swedish label gravitation, as well as a second 5-track EP entitled Sometimes The Blues Is Just A Passing Bird, recently released on Dead Oceans. 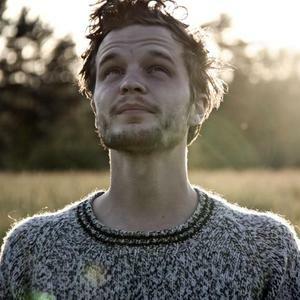 The Tallest Man On Earth is known for his very charismatic raw voice. He is often compared to Bob Dylan, who shared his raw vocal style and folk-based musical style.